Have you ever received a call from a buyer at the deal close asking for another 10% price reduction? Your ability to defend your pricing and win the deal can depend on many variables but the more strategic your solution is to the client, the better your chances of success. The headwinds are strong. Increasing global competition, outsourcing and the application of technology reduce pricing power, squeeze margins and make it harder to maintain your brand differentiation. Product life cycles show that as categories mature, the more they are susceptible to commoditization; and the speed to maturity is accelerating. Understanding the buyer and the variables they consider in procurement is essential to securing and retaining strategic accounts. 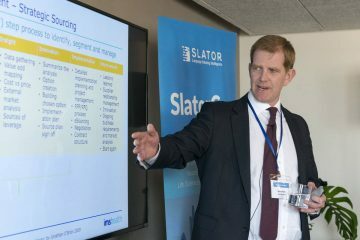 At the inaugural SlatorCon London on May 9, 2017, over 60 senior industry executives were treated to a snapshot of how the procurement brain works by one of the language industry’s largest buyers. With USD 7.8bn in revenue and 50,000 professionals serving clients in over 100 markets, QuintilesIMS is by far the world’s largest clinical research organization. It purchases millions of dollars in translation for itself and its clients. The company is said to be one of TransPerfect’s major global accounts. 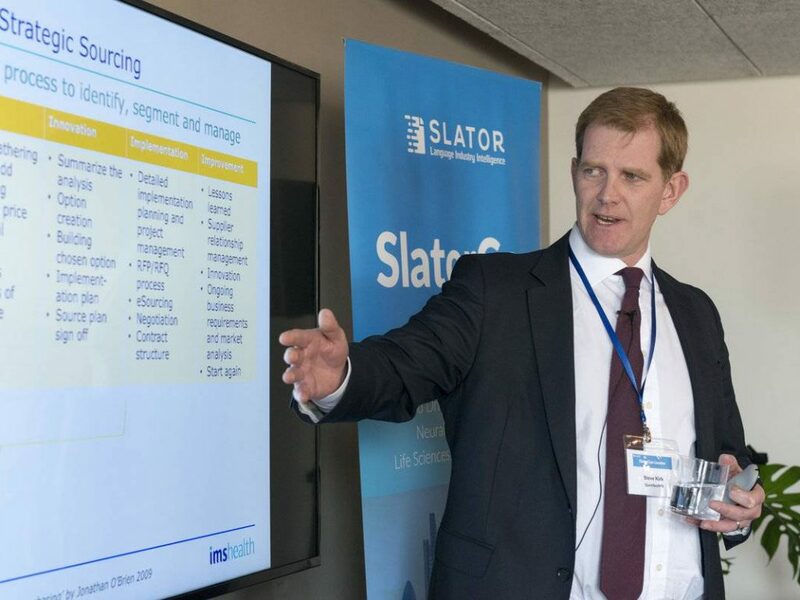 At SlatorCon, Steve Kirk, Chief Global Procurement Officer at QuintilesIMS, discussed their strategic sourcing process, what category management looks like, centralized vs. decentralized procurement models, and where they place translation in their procurement mix. He walked participants through the many variables they consider when evaluating a supplier relationship with a Language Service Provider (LSP) and challenged the audience to know how many of these variables are important to both you and the buyer. 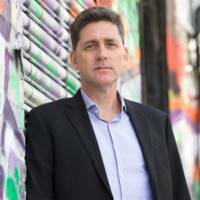 Kirk works with his teams in North America, Europe, EMEA and Asia Pacific to manage global and local purchasing and he detailed the process they take to identify, segment and manage Strategic Sourcing. For QuintilesIMS, the five steps are Initiation, Insight, Innovation, Implementation and Improvement. A large portion of QuintilesIMS’ translation spend is passed through to their clients, i.e. the world’s largest pharma companies, which expect them to be custodians of that spend on their behalf. As such, QuintilesIMS is constantly measuring and analyzing data as it seeks to improve supplier management, achieve economies of scale and leverage buying power. Sourcing cycles are accelerating from the current 2-3 years, placing even more pressure on vendors. “What we’re driving towards now is a more frequent sourcing process. A more regular challenge to our supply base,” said Kirk. “And we’re going to try to increase our sourcing velocity,” indicating a potential target cycle as short as 12 to 18 months. Within the supplier management process, QuintilesIMS are using globalization and centralization to build a global supply base and leverage their buying power. For now, there is still a lot of local translation activity ongoing at QuintilesIMS, but once there is one supplier with one dashboard with one set of metrics, Kirk believes they can more easily create their specification and use it to challenge the market for better value for the spend. Currently, Category Managers at Quintiles are divided up by areas of spend and so it is important that vendors are engaged with the right parts of the organization. Supply management: Pricing and supplier consolidation. Think last minute pricing squeezes and fewer suppliers. Demand management: Volume reduction and specification changes. Think reducing travel or changing from business to economy class as examples. Value management: Increasing revenue generation and cash flow improvements. Process improvement: Automation and lean management to deliver higher quality more quickly and at a lower cost. It is in the last two areas where Kirk feels that translation firms can help QuintilesIMS deliver for its clients. QuintilesIMS is looking to increase control of the pass-through costs and drive innovation back into the supply chain. They are also looking to improve their processes through automation and remove duplication in quality control with translators (i.e. additional in-country reviews) to achieve further savings. Quintiles considers all these factors in assessing the Total Cost of Ownership and they consider cost-per-word only a part of this cost, albeit a large one. Quality Review and costs associated with re-checking and non-text formatting, procedures to pay and other vendor management and legal factors are also assessed within the TCO. Savings definitions, therefore, are not as black and white as vendors might think and Kirk challenged the audience to know their client’s requirements across the full breadth and depth of negotiating variables. Non-Critical: Tactical sourcing and standardized products. Think pens and paper with many suppliers which are easy to switch on price. Bottleneck: Long-term agreements of secure supply. Move the dimension by aggregating spend. Leverage: High value of spend. Shop around for the best deal. Short term commitments. Strategic: High value of spend and difficulty switching suppliers. Use open costing and seek improvements. Fortunately, translation is still viewed as strategic at Quintiles. 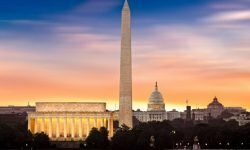 Nevertheless, Kirk’s teams are constantly analyzing each procurement to see where it really fits and if they can move LSPs from the high spend Strategic category to the Leverage category. The look into the Procurement brain offered by Kirk should be very valuable to Business Developers and Account Directors as they engage in discussions with Category Managers in a large organization. For a copy of the full presentation, register free of charge for a Slator membership and download a copy here. Co-Founder of Slator. Financier, entrepreneur, commercial director. Building businesses one new client at a time.